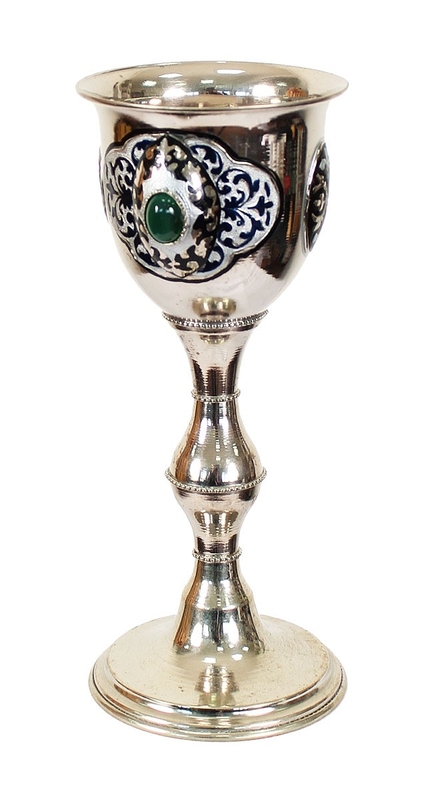 Jewelry communion chalice - I-1 (0.25 L) - Istok Church Supplies Corp. Jewelry communion chalice. German silver, hand-painting, enamel, natural stones. Size: 0.0''x0.0'' (x cm).